Born in South Africa, young Bradley Watling moved to New Zealand at the age of ten. The right-handed batsman and full-time keeper has an impressive temperament and an array of strokes in his arsenal. 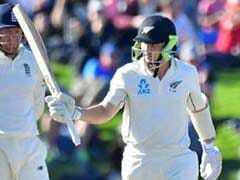 Former New Zealand players, including former keeper, Ian Smith, have rated Watling very highly, both as a batsman and as a glove-man and believe that he has a very bright future for New Zealand. A representative of the Under-19 New Zealand team, the youngster made his debut for Northern Districts in 2004 but it was not until his third season with the outfit that he made a major impact and emerged as one of the team’s best players. A wonderful 2008-09 One-day State Shield competition earned him a place in the Black Caps' ODI squad to face Pakistan in UAE. But after being a spectator for the entire series, he made his much-anticipated debut in 2010 against Sri Lanka where, while opening the innings he scored a patient 55 against a strong attack. His Test debut, however, had come much earlier against Pakistan in 2009. 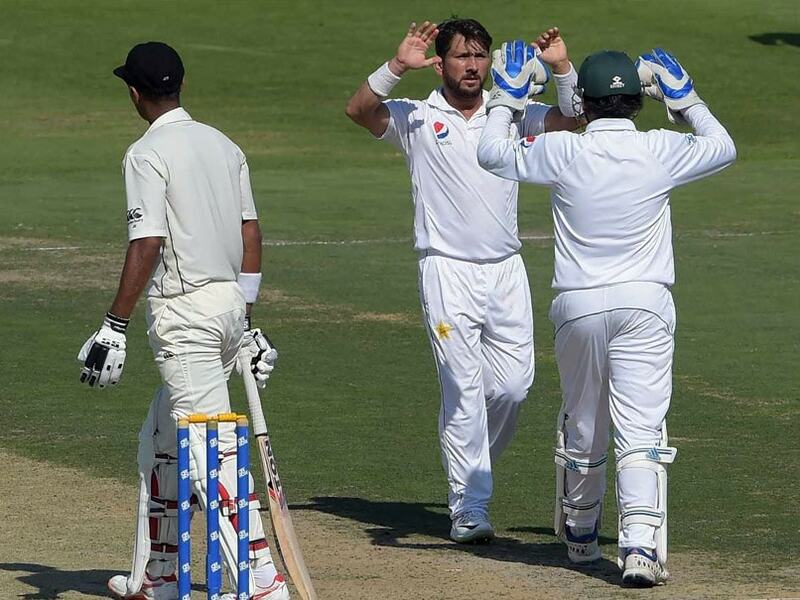 Failing in the first innings, he redeemed himself in the 2nd innings with a neat half century. 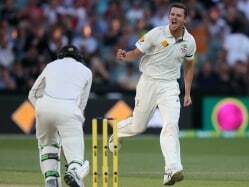 It took time for Watling to settle in to the Kiwi outfit though and it was not until 2012-13 that he began featuring as a regular in the Test team as a wicket-keeper. Brendon McCullum's worries with his back and his decision to quit wicket-keeping in December 2013 opens up new opportunities for Watling to be a regular member in the shorter formats as well.